In order to make the situation in Greece and the ideas and actions of Golden Dawn more accessible to people around the globe, the Newsroom will feature a brief preview of every article posted on the Movement's main site the previous day, every day. To fight the Right-wing nationalist myth and to silence the lying Media and Left! Eastern Attica R.O. : "Nationalism and Right-wing". The incompatibility of Social Nationalism and the Right-wing were debated among the attendants. 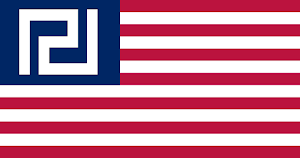 Social Nationalism as a Third Position, beyond the Left/Right paradigm. Eastern Attica R.O. : Social Solidarity activism. 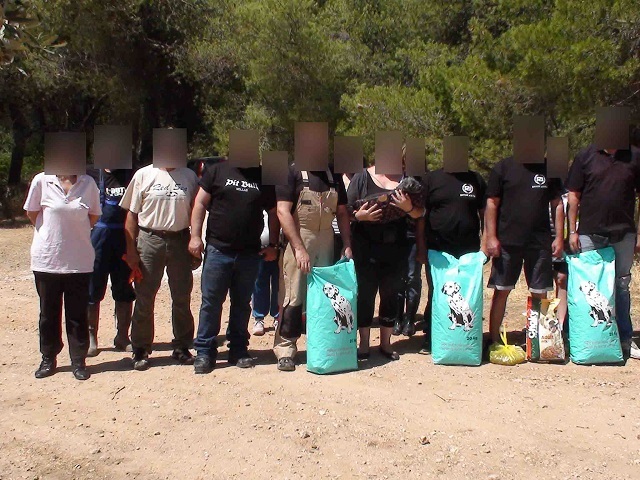 Members of Golden Dawn purchased large quantities of food from a super market and distributed it to passers-by. Easter Attica R.O. : Restoration of animal shelter. Members of the Green Wing cleaned and reformed an old animal shelter to make the lives of the homeless animals there easier. "You can judge a man's true character by the way he treats his fellow animals." Southern Suburbs R.O. : Speeches about the Battle of Crete and Constantinople. Southern Suburbs R.O. : Informative campaign. Leaflets and newspaper distributed on the Southern Suburbs. Tripoli R.O. : Meeting with the syndicate of the local electric power plant, to discuss working conditions in the factory. Electricity is a public good, no State will be allowed to sell it to fat cats and businessmen. Thasos R.O. : The Green Wing went to the beach, not to swim, but to clean. Social Nationalism places the protection of Nature very high up in the priorities of the State. We declare that we are Ecologists and Naturalists, because Mother Nature is our guide, unlike the leftist faux-ecologists that don't give a damn about the environment, instead they use the ecological consciousness of our compatriots to manipulate them into fulfilling their own agendas. Golden Dawn for Race and Nature. 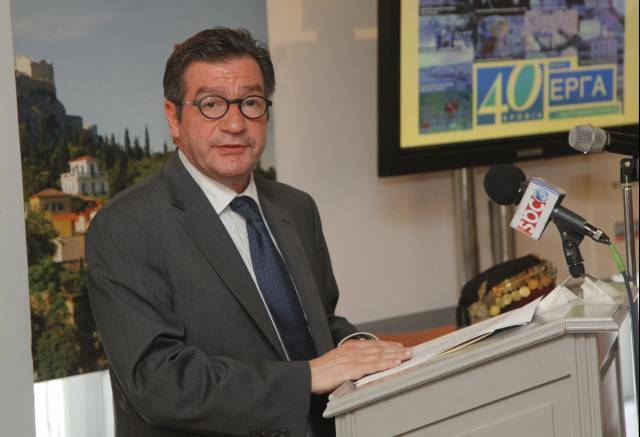 LIAS PANAYOTAROS: This is tragic because Greeks were not like this. Instead of committing suicide they could have gone and killed the ones who were responsible for their problems. REPORTER: Who should they kill? Ever since the crisis begun, suicides of poor workers have skyrocketed. Our Race is led to financial and biological extermination, so that a handful of bankers, Jews, and capitalists can profit. 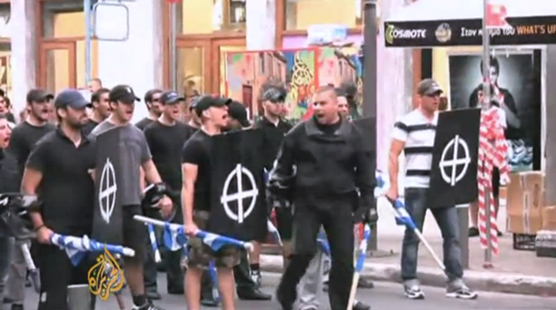 One man, the Deputy of the Golden Dawn has the courage to go against political correctness and report this injustice. "Kill those responsible for your misery, not yourselves". And we see the whole world attacking Golden Dawn with rage. I have one thing to say: When the Communist Party of Greece calls for class warfare, for class revolution, which implies the same thing, no one talks. No one gets upset. No one spends time to badmouth them. When the Maoists, Trotskyists and anarchists of Syriza make even more extreme suggestions, then again, silence. What does this say to you, communist? 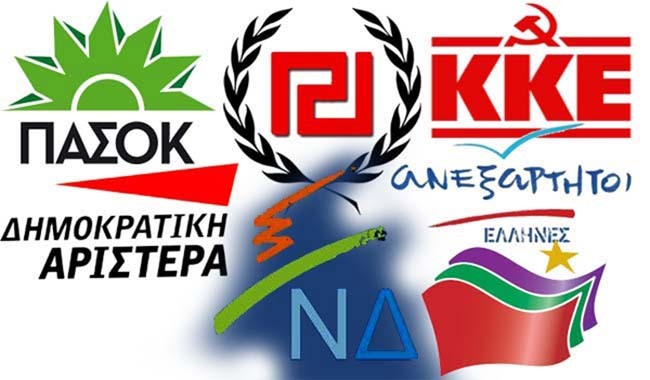 Why is your "revolutionary party" getting no critisism for saying the same things Golden Dawn says? Because there is only one force that is authentically against the system. Because there is only one Movement that makes the whole lot of them lose their sleep. Because there in only one Party willing to bet it all in the struggle against Injustice, Genocide, and Zionism. 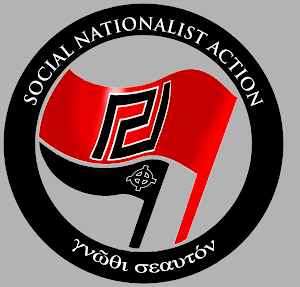 The Social Nationalist Revolutionary Movement of the Golden Dawn. ILIAS PANAYOTAROS, GOLDEN DAWN (Translation): Golden Dawn wants to become and will become like the Hezbollah in Lebanon which in effect is a second government which helps even its poorest citizen and over time Golden Dawn will do more for our fellow citizens . 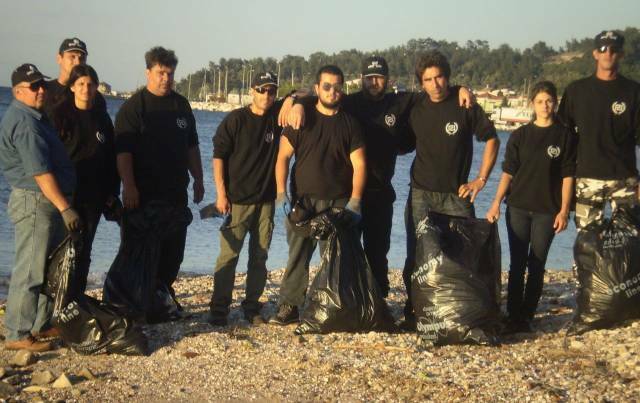 Who would have guessed, another "shocking discovery" that reveals the "murderous nature" of Golden Dawn. A couple of days after the "Heil Hitler" provocation on the Parliament, we saw, on TV, the publication of the above letter. It was allegedly sent by a Golden Dawner to the Muslim Association of Greece, written in Greek, bad English (The kind of English the leftists believe we speak) and Arabic (!). The letter gave the Muslims a period of 45 days to leave the country or else they would be killed. A threatening text and a Meander on the background. They are fighting a war against truth and reason with the most pathetic attempts. Something as ridiculous as this letter is being taken seriously in the Media, and I'm sure that there will be people who will believe this letter is genuine. We will keep fighting until we free those people from the shackles of the status quo, until we completely destroy the system that blinds them from the truth. Through these attempts, we are witnessing the beginning of the end. The last bursts before the fall. The desperate struggle for support. Fatal moves that reveal the decline of the Regime. We remind our readers that all the latest provocations happened while an anti-free speech bill is on its way to become a law, with the support of the State and the "revolutionaries". 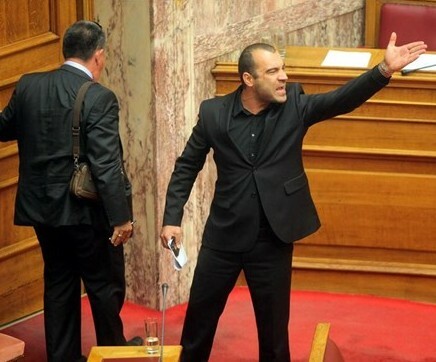 Few moments ago the proceeding of the Parliament were published, according to which the Syriza's MP (and actor on his profession) Mr. Pantzas yelled "Heil Hitler". Of course, the Media in Greece and the rest of the world ignored that, and released news that accused the Golden Dawn for this. We would like to see an apology from all those people that were bombarding us with the same old repetitive accusations, but we are realists. We know that they won't do it, because they carried out their mission - to reinforce support for the upcoming "antiracist" law that bans free speech and has as its target the Golden Dawn and every resisting Greek. We will make sure all those responsible will receive the maximum punishment for sycophancy as predicted by the law. Two new polls published this week reveal the pathetic tactics the State uses to conceal our unstoppable rise. Article of the "Epikaira" newspaper. With the goal of claiming the Municipality of Athens and with the pretense of the Mayor's denial to permit Golden Dawn to distribute food to Greeks only, the Golden Dawn moves along with her plan, that predicts many fights. 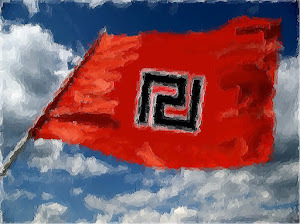 In the center of their plan are actions with which Golden Dawn's people believe they will obtain a voting -when the time for the election comes- advantage due to the financial crisis and the huge problems Athens face due to illegal immigration. 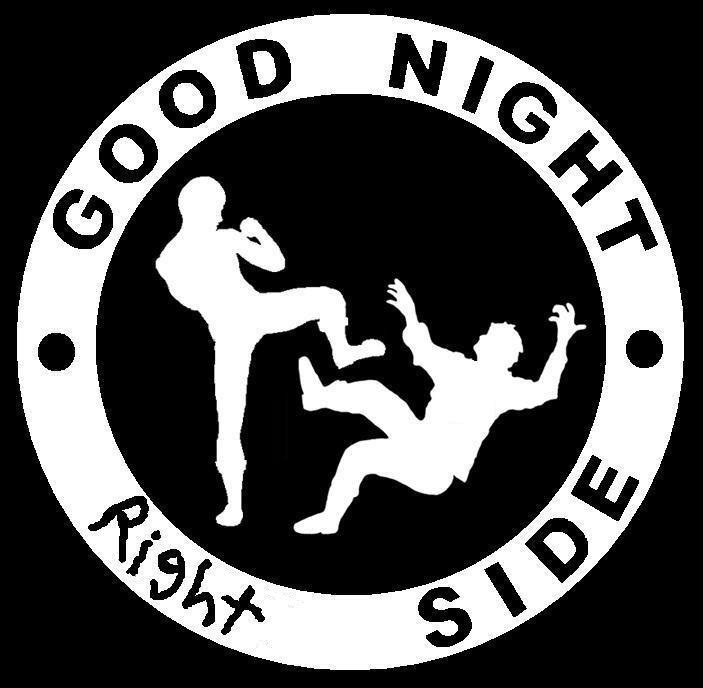 Having interestingly read an article called “Good Night, Left Side”, which fully reflects my thoughts, I would like to focus more on our ideological differences with the Right Wing, because it really is one of my favorite subjects. I used to believe, and I still do, that a high and solid ideological wall should divide us from the right-wingers and it’s Far-Right derivatives. Our differences with the so-called Right-wingers are less obvious to the People and our comrades, than those with the left-wingers, and this is the reason why this challenge is a big one. I hope my effort to find and point out these gigantic differences, which are often hidden in small details, will receive sharp criticism and comments by my comrades. We never put any faith on the modern cleptocratic system, we never fed ourselves delusions whether the dictatorship of the corrupt actually cared about the Greek People and its will. After condemning him with loaned bread and obscene circuses, after opening the gates for the enemy bringing in our Fatherland millions of illegal immigrants that commit crimes against the public and are ready for the final battle of this long siege, after they drove a whole Nation to be enslaved by the international usurers, they are now moving on to the final stage of their plan, which is to eliminate any pocket of resistance to their sinful regime by regulating the thoughts of all those that fight for Independence. When faced with the survival of their tyrannic regime there is no room for... internal fighting and little technicalities such as respect for the laws of the Constitution and respect for the freedom of thought and expression. Our gift to the capitalist Bobolas, that still demands the People to pay tolls to use the highways of Greece, even though their cost has been payed off tenfold. The horns of the cars speak for themselves. Women and Men, Social Nationalists all around Greece occupied the toll booths all over the nation and decided to give the gift of free travel to the many people traveling to see their families this Easter weekend. The Troika’s increase in the price of the toll booth has made it impossible for many Greeks to celebrate with their close family and friends. The money generated by the price increase is meager and only hurts the people, all so the bankers can feast on the Greek corpse. 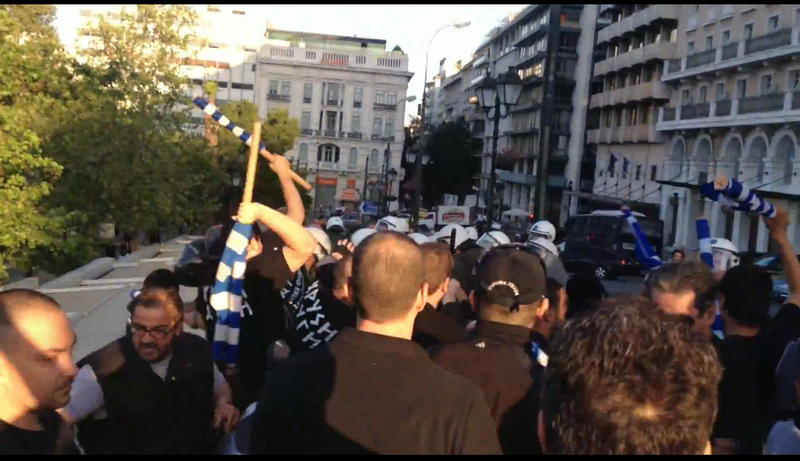 This is morally wrong, anti-tradition, and it is anti-life, today the folk travel for free thanks to Golden Dawn! The activists spread the word of the Golden Dawn on 12 toll booths and ports. Hundred thousands of our Party newspaper were distributed among the passing drivers in defiance of the big contractors/TV station owners that want to eradicate the voice of the Free Social Nationalists. Video of the massive food distribution they tried to prevent. Early this morning, the corrupt banking regime and the status quo of misery and degradation unleashed their dogs in an effort to prevent another Social Solidarity action. After the efforts of leftist doctors to prevent our blood donations, now we witnessed a coordinated attack of the Riot Control Unit and the Municipality of Athens. The boys in blue attacked, with tear gas, against poor workers and large families, one day after May Day.